A beautiful mix of modern and magnificent. 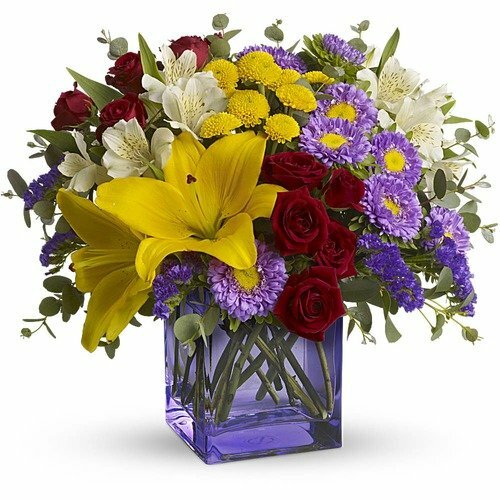 This vibrant bouquet is beyond brilliant. So distinctive, it’s almost as much fun to send, as it is to receive!